The issue of vacant and abandoned properties has been a major concern for South Bend, and cities like us, throughout the Midwest. The economic shocks of past decades, combined with population shifts and changes in the housing market, have combined to leave communities like ours with more houses than families can fill. Many properties are teetering on the brink between demolition and rehabilitation. On February 27, 2013, with the release of the Vacant & Abandoned Properties Task Force Report, Mayor Buttigieg called for 1,000 abandoned houses to be addressed in 1,000 days. The Mayor explained that the 1,000 properties would be addressed through a combination of programs focused on both rehabilitation and demolition. The City reached its goal in September; about two months ahead of schedule. By day 1,000 the City had taken action on 1,122 properties, nearly 40% of which were repaired. With the achievement of our goal, the issue of vacant and abandoned houses is no longer at a critical stage and is now at a manageable level. Looking ahead, the City is working to address the new challenge of moving vacant lots into productive uses and further strengthening our neighborhoods. In early December 2015, the Mayor and city staff highlighted lessons learned and a path forward on abandoned houses. For an avenue of the Vacant and Abandoned Property Registration, please view brochure. For complete information, please see the entire ordinance here. To register a Vacant and Abandoned (V&A) property, you will need to fill out a registration form for each property as well as pay applicable registration fee(s). 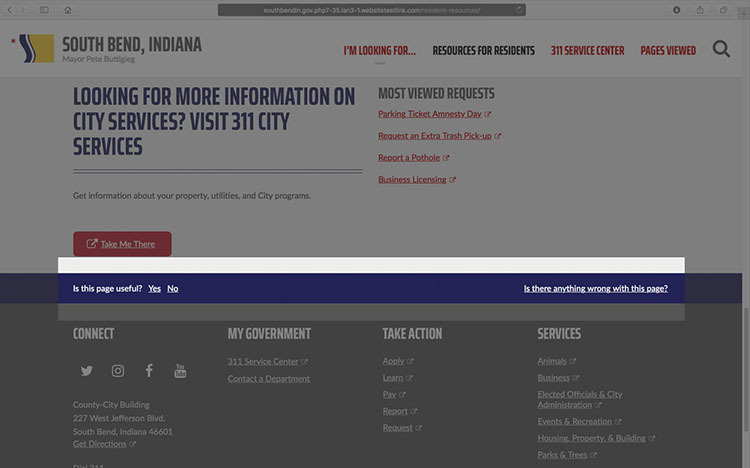 Demolitions in the City of South Bend are a complicated process involving staff from multiple departments as well as external stakeholders (such as NIPSCO and AEP). The demolition process has many requirements and can take over 200 days from the start to finish. The City must follow a legal process prior to affirming a demolition order against a property and moving forward with the demolition. Utilities are a key component to the entire process, since each demolition requires a complete utility retirement of water, electric and natural gas. The Department of Code Enforcement is responsible for seeking and monitoring all demolition orders. Click to view the City’s demolition order policy. Properties with an affirmed demolition order have been determined to be unsafe and require demolition based on Indiana’s Unsafe Building Law. If the property owner does not demolish the house, the City has the authority to hire a contractor to complete the demolition and charge the cost to the owner (plus administrative fees). A contractor has entered into a contract with the City of South Bend to complete the demolition work required at the property. Demolition will proceed based upon an agreed upon schedule between the City and contractor. The City of South Bend has been designated by the Department of Housing and Urban Development (HUD) as a certified Local Housing Counseling Agency and offers housing counseling including Mortgage delinquency & default resolution counseling. The Economic Justice Project provides free legal services to low income clients in consumer law matters. Notre Dame Law students, under the supervision of the clinical faculty, represent clients in cases involving mortgage foreclosures, fraud, predatory lending, land contract scams, foreclosure rescue scams, and debt collection. Learn more here. 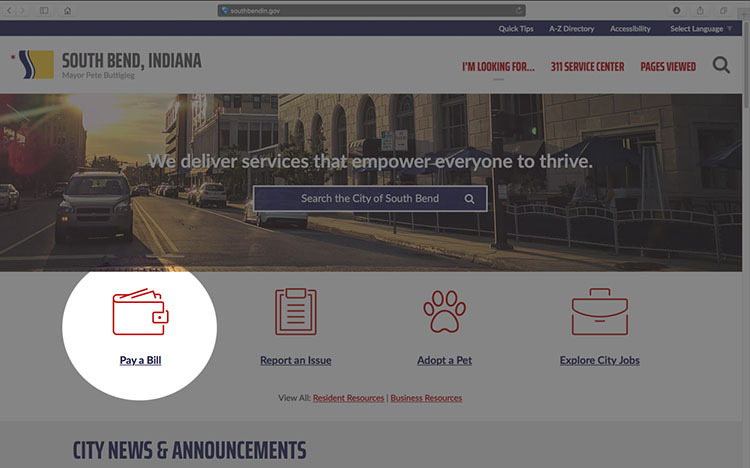 Find additional information on resources such as healthcare, food assistance and job training by visiting the City of South Bend Community Social Services Map. In collaboration with the Notre Dame Clinical Law Center, the City of South Bend is offering the Resident Legal Assistance Program for residents of the City of South Bend who are interested in acquiring a vacant lot, where an abandoned house once stood, through the St. Joseph County Tax Sale (Fall) and/or the Commissioners’ Certificate Sale (Spring) processes. Qualifying applicants will be referred to the Notre Dame Clinical Law Center for legal assistance and a have all of the costs associated with filing paperwork to obtain ownership paid for by the City of South Bend. The first steps in the process are to review the program guidelines and then submit an application (see below). Once submitted, the City of South Bend will review the application to verify property qualification and applicant eligibility. Following review, City staff will contact the applicant to inform the applicant of ineligibility or forward the approved application to the Notre Dame Clinical Law Center. If approved, The Notre Dame Clinical Law Center will contact the applicant to attend an informational session to review the process and requirements for acquiring a property through the St. Joseph County Tax Sale and Commissioners’ Certificate Sale. 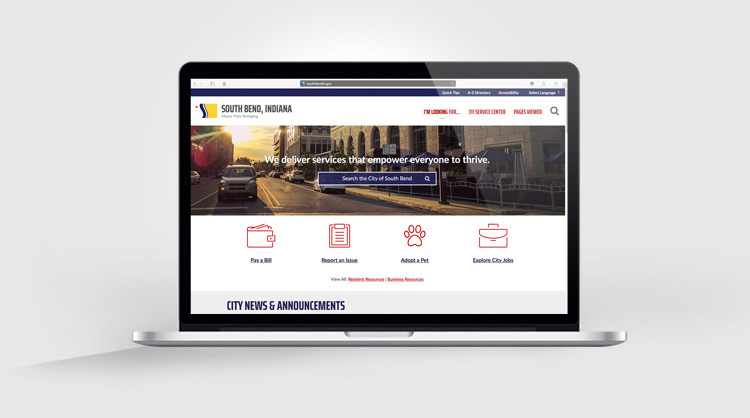 *The City of South Bend will not be responsible for paying the cost of the actual bid for the desired property or costs associated with registering to bid on a property. The cost of the bid and registering on the SRI Tax System will be the sole responsibility of the applicant. Rebuilding Together is a nonprofit, community-based partnership of volunteers from local government, businesses, and other nonprofits, that rehabilitate the homes of low-income homeowners and improve neighborhoods. However, Rebuilding Together targets its home rehabilitation assistance to a selected geographic area determined each year. Visit Rebuilding Together’s website for further information, including the next neighborhood where work will occur, how to apply for assistance, how to volunteer, and how to support its work. This program helps income eligible households with weatherization measures which the goal of reducing energy consumption / cost. 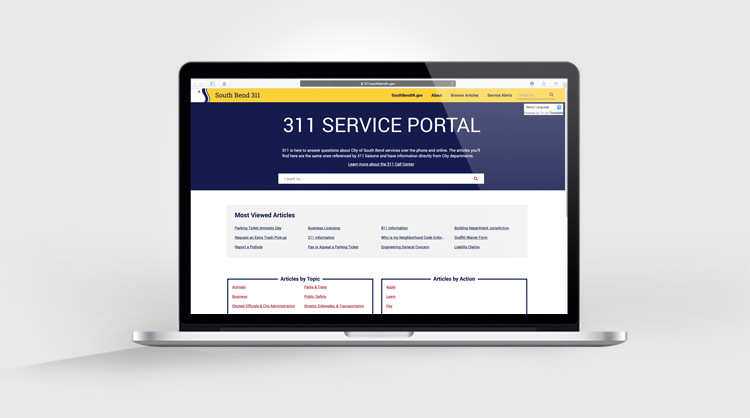 Visit the REAL Services website to learn more. Have you acquired an abandoned property in order to help with the problem, but don’t know what to do with it? Do you own a property that has become a financial burden? One option is to consider donating the property to the City of South Bend. Avoid the cost of spraying for weeds, maintaining trees / shrubs and cutting grass. Provide an opportunity to eliminate the financial burden associated with property ownership. 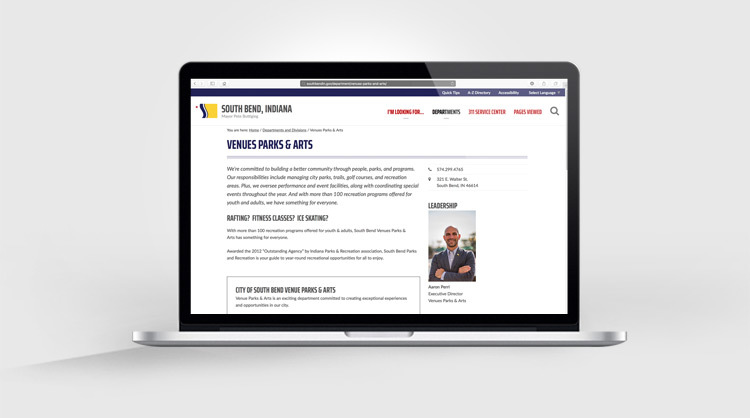 Offer the opportunity to improve and maintain property in the City of South Bend. Offer the opportunity to improve the quality of life in neighborhoods. If you are interested in donating a property, review the Property Donation Guidelines then complete and submit the Property Donation Form. 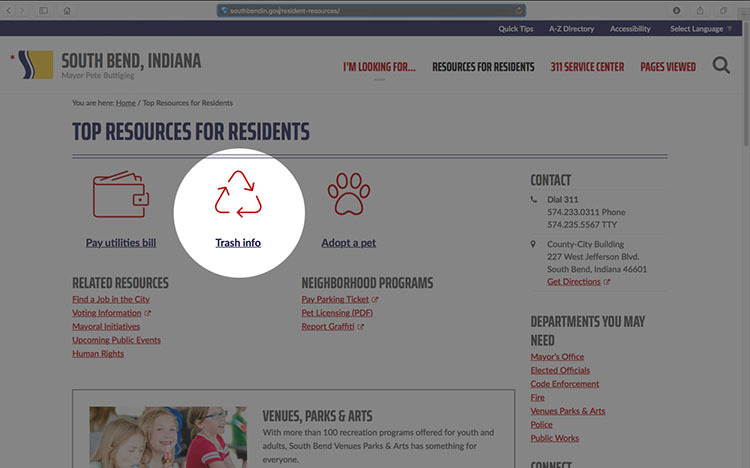 Once a completed donation form is received, city staff will review the property relative to available resources and current priorities then inform the owner if the property is accepted. Submission of a donation form does not guarantee that the City will take ownership of the property. The donation form is a request to the City of South Bend to accept a property donation. The City reserves the right to deny any and all requests. Have you filed for all eligible property tax exemptions? Visit the County Treasurers FAQ’s (see question #6) to learn more. Do you believe that your property’s assessed value is inaccurate? You can submit a tax assessment appeal with the County. Visit the County Assessor webpage for contact information. The assessed value of a property is what is used to calculate the property taxes the owner must pay each year. Shortly after taking office in 2011, Mayor Pete Buttigieg convened a group of city and county officials, private sector practitioners, and neighborhood advocates to form a working group on this policy challenge. 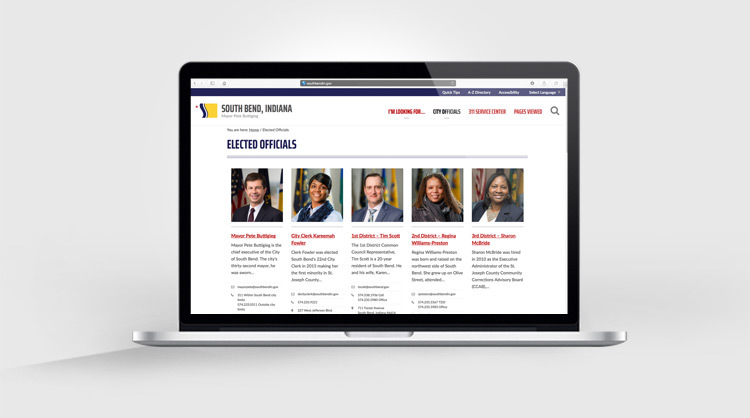 Co-chaired by academic expert Jim Kelly from the Law School of the University of Notre Dame, this group took on the dual challenge of analyzing the dimensions of South Bend’s problem, and assessing the elements of a comprehensive solution. The result of this yearlong effort is the Vacant & Abandoned Properties Task Force Report.